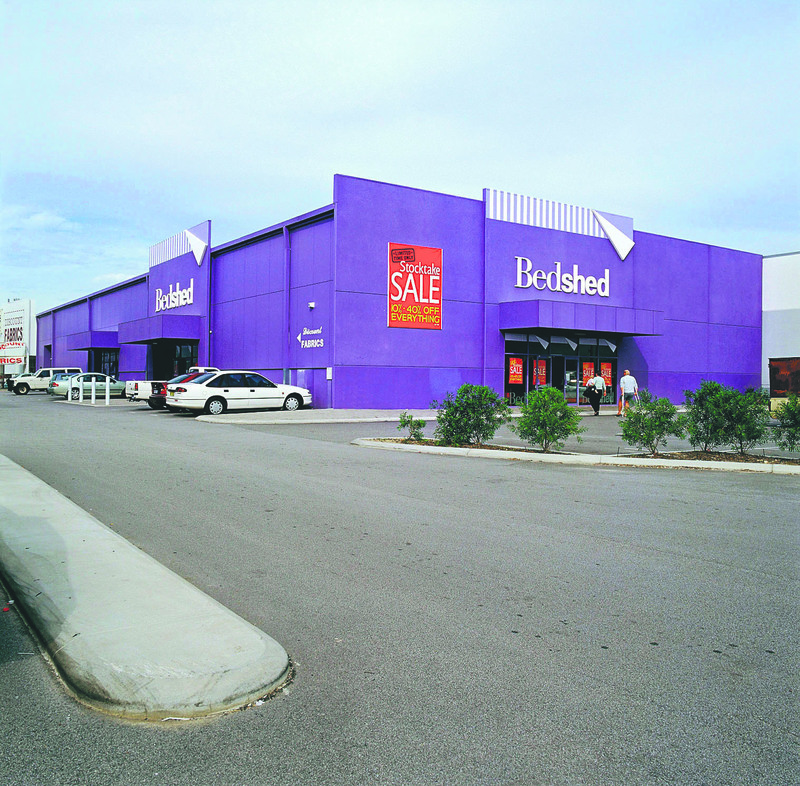 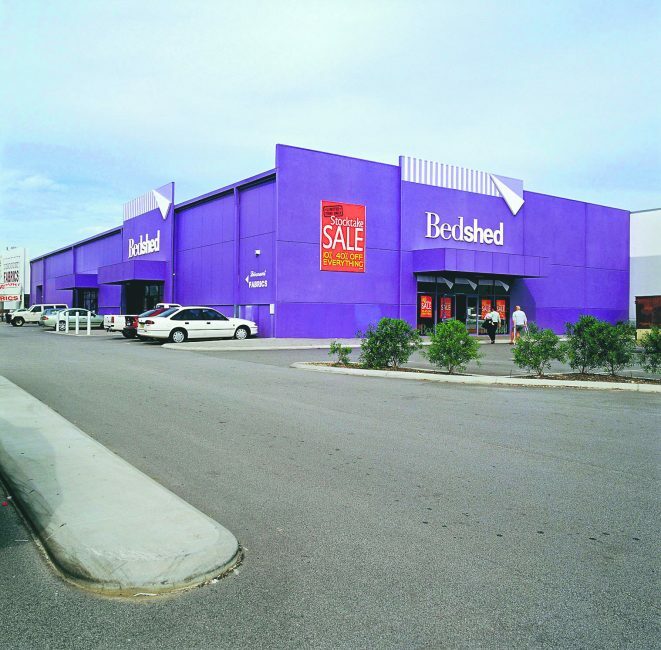 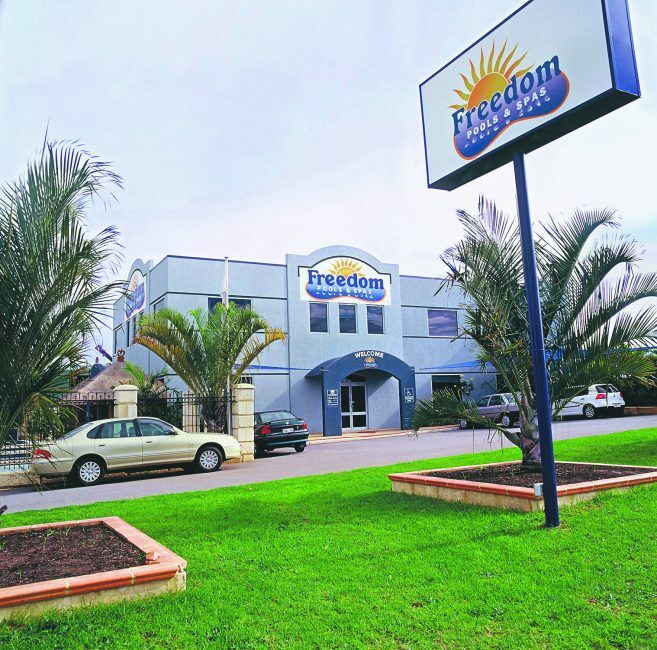 From a boutique storage facility to a large commercial storage complex, the design capabilities are endless. We can efficiently purpose-design any domestic building to meet its intended purpose. 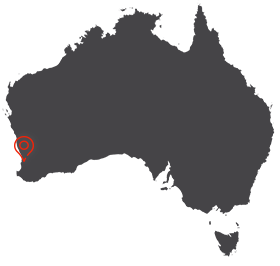 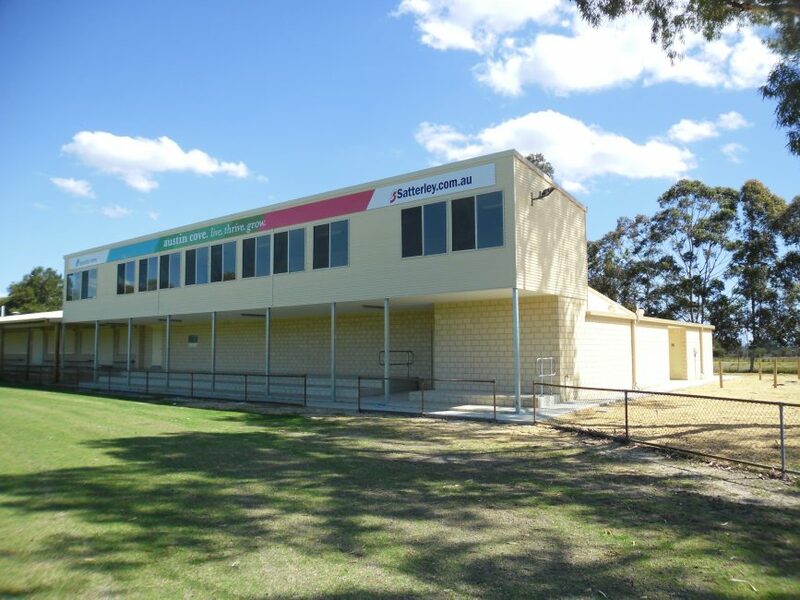 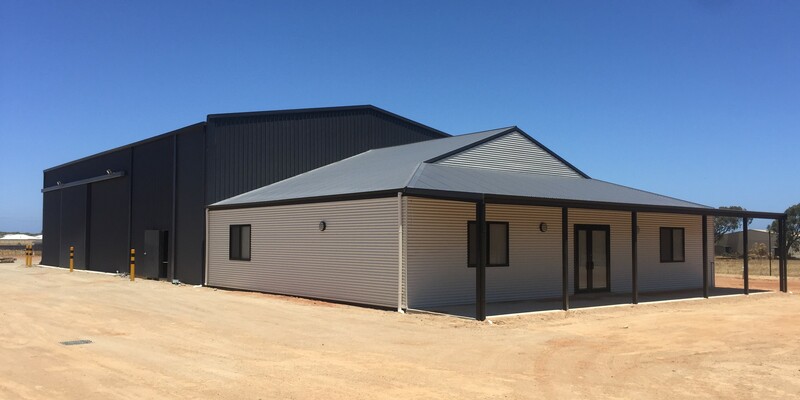 Grid Construction can provide a full turn key for your new building or for your new extension, Grid has the ability with full inhouse design and Engineering services that will save thousands of dollars in the construction phase and will build on time and budget. 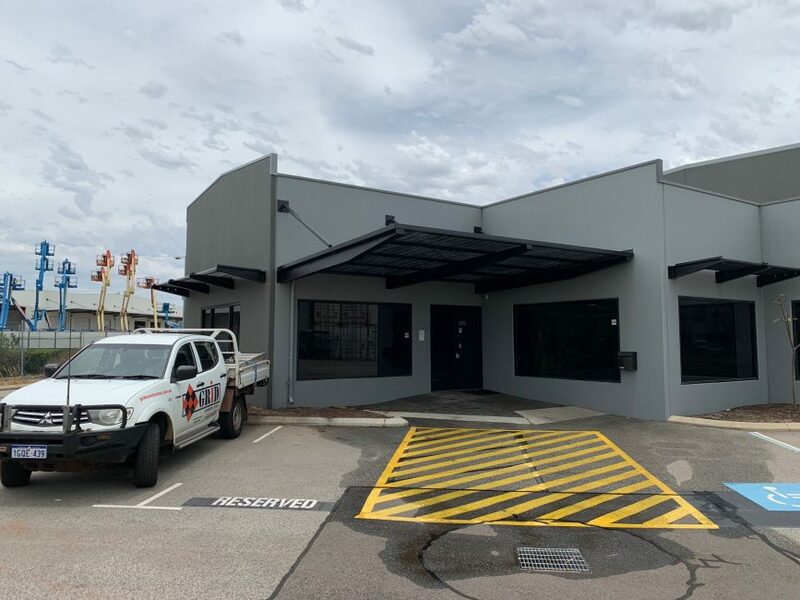 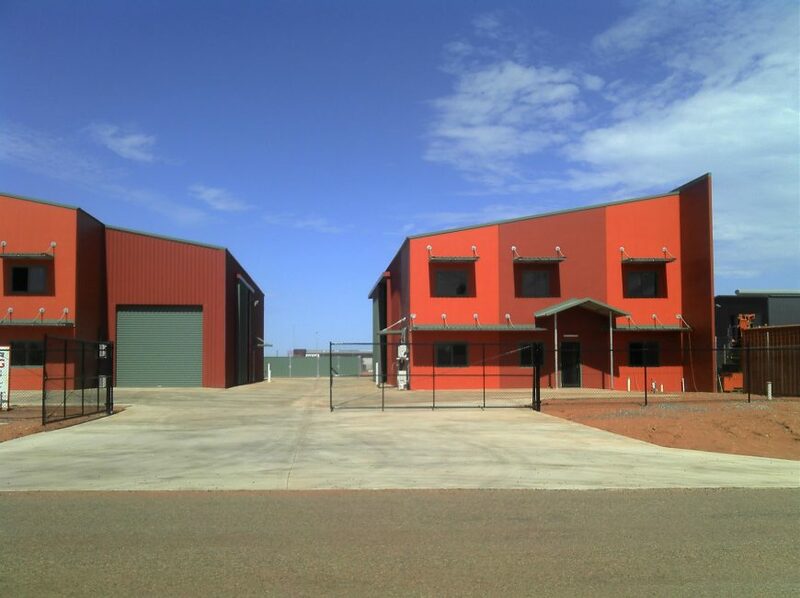 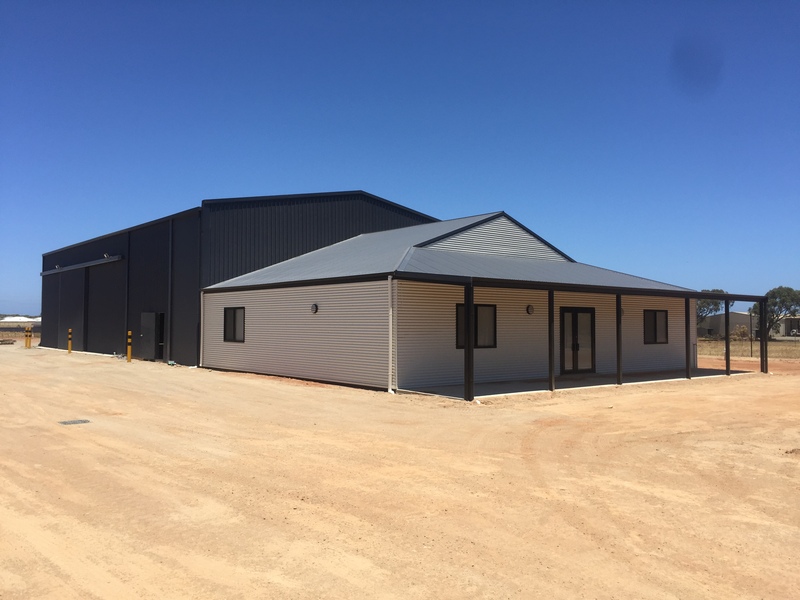 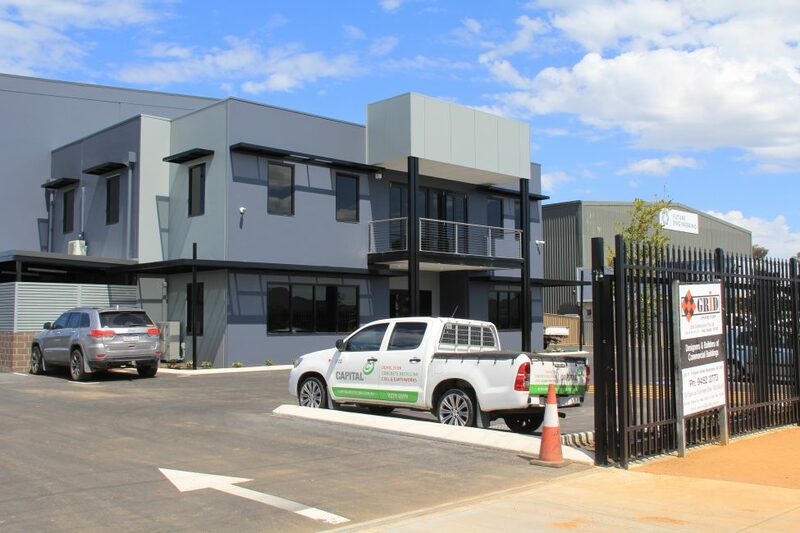 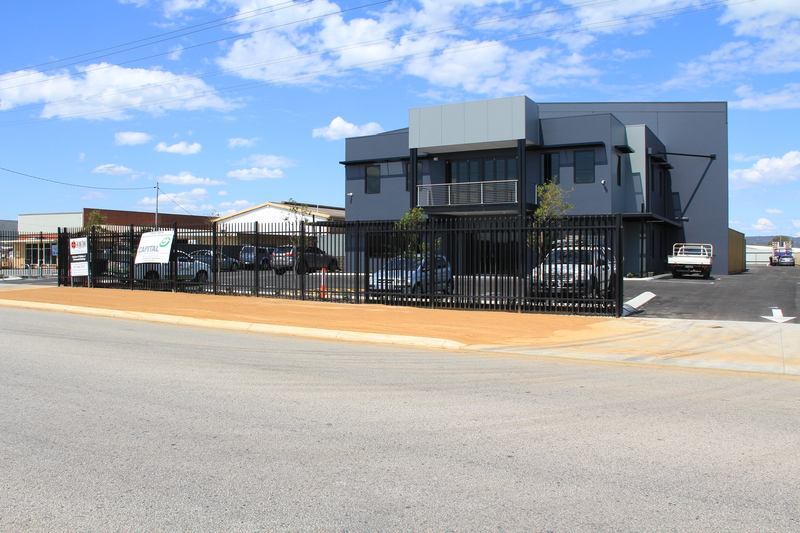 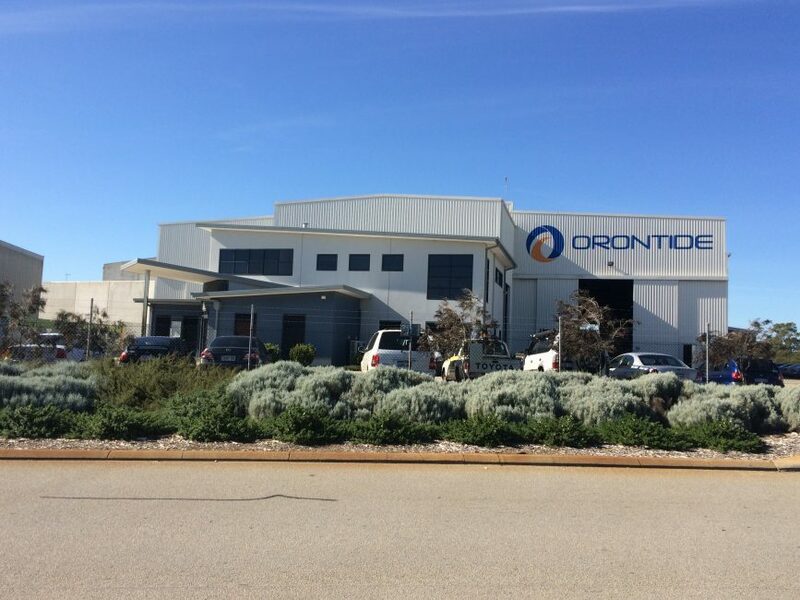 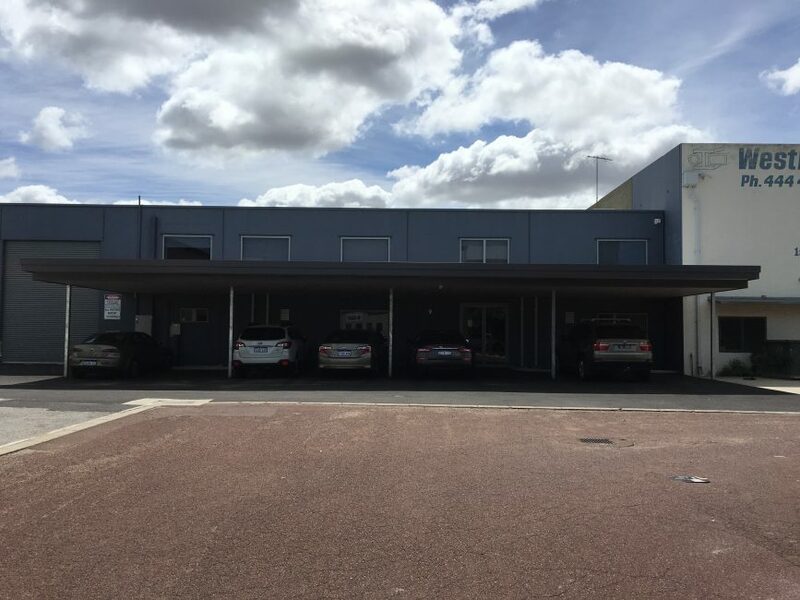 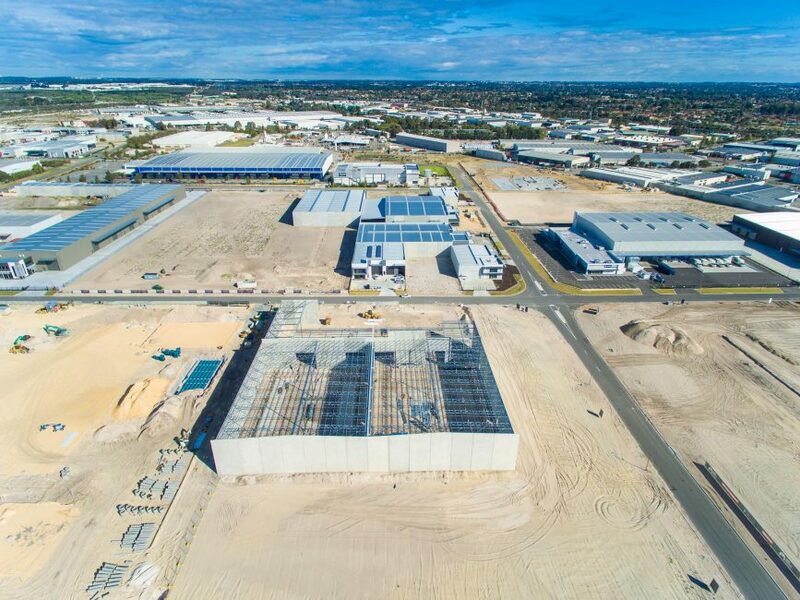 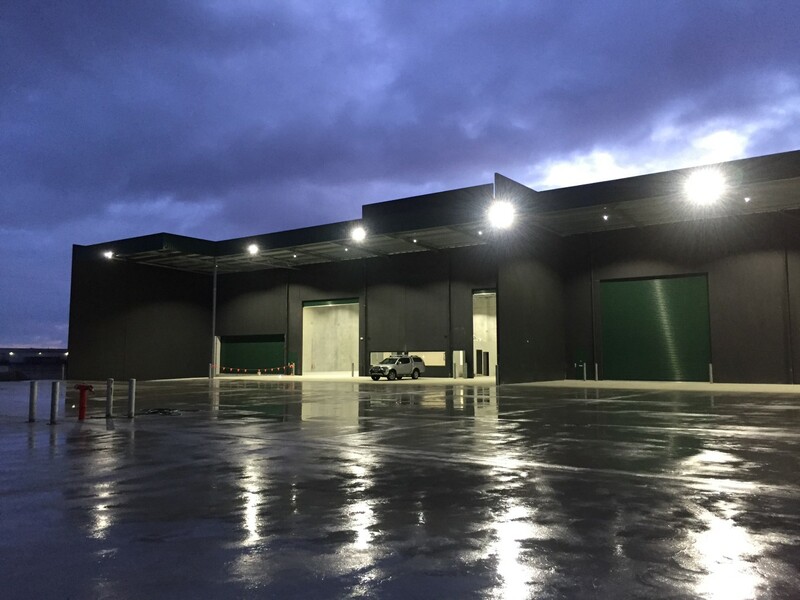 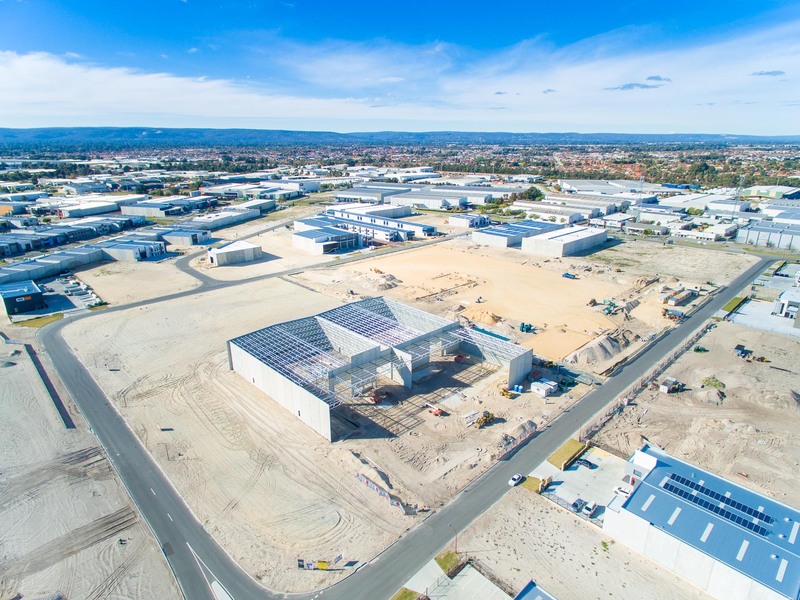 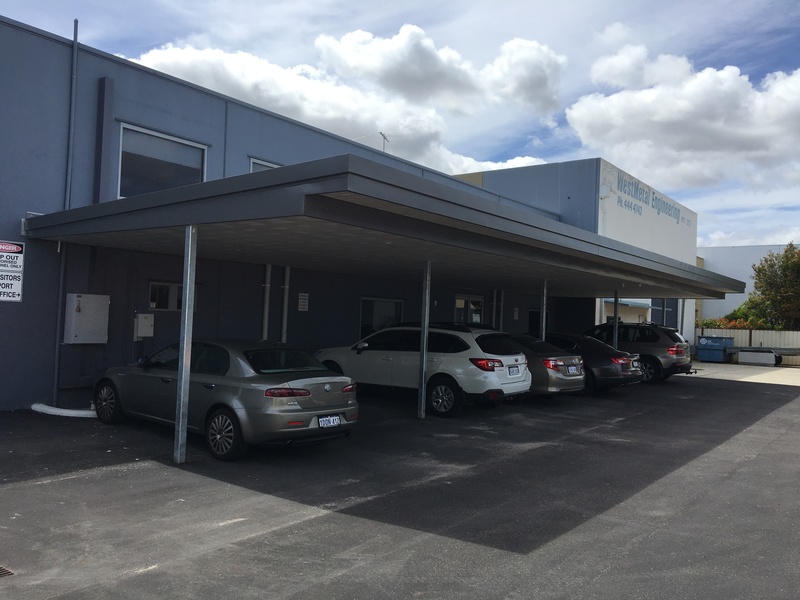 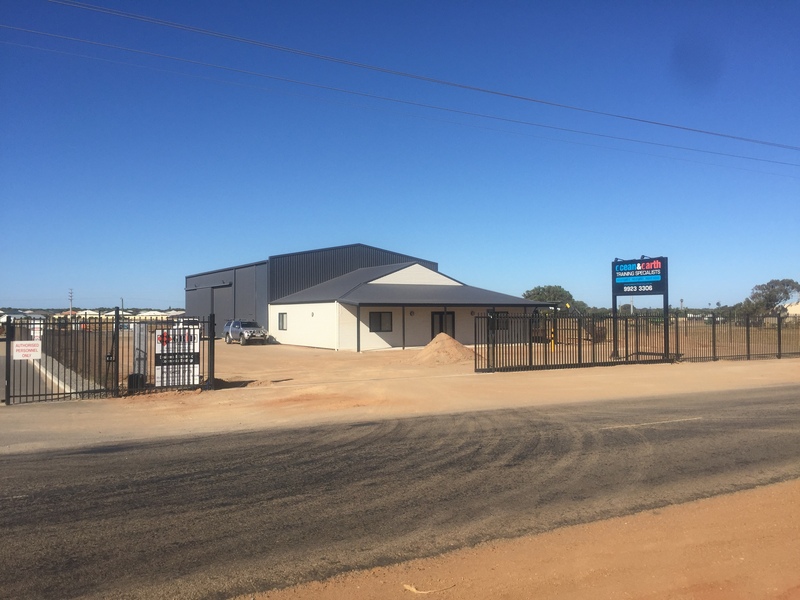 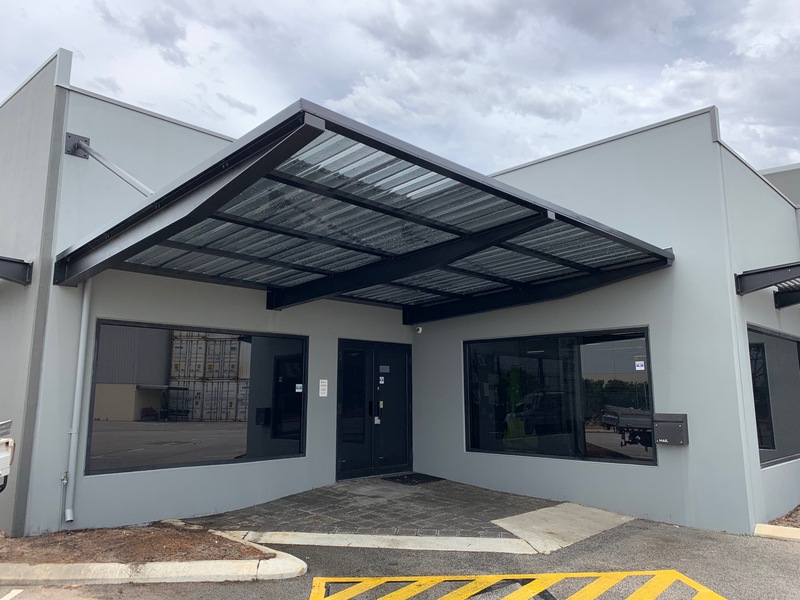 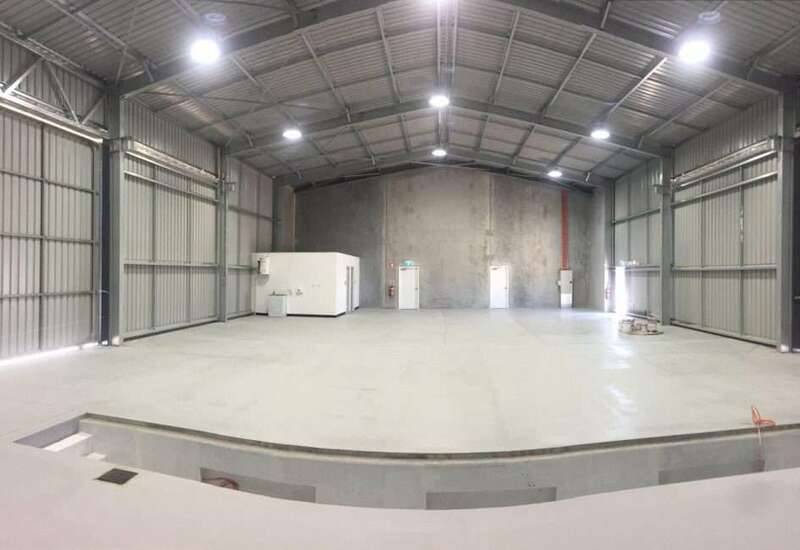 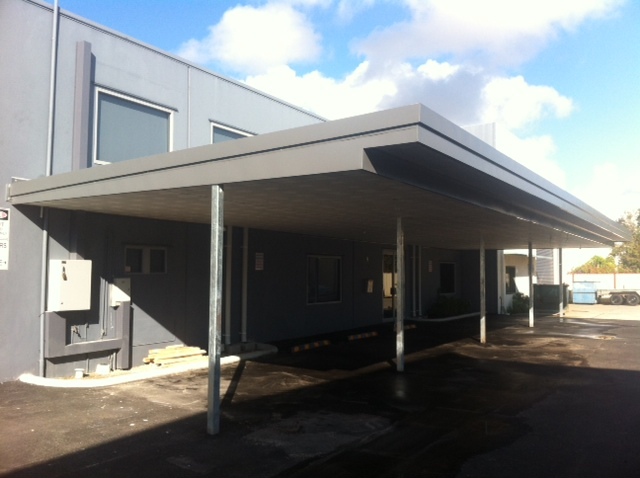 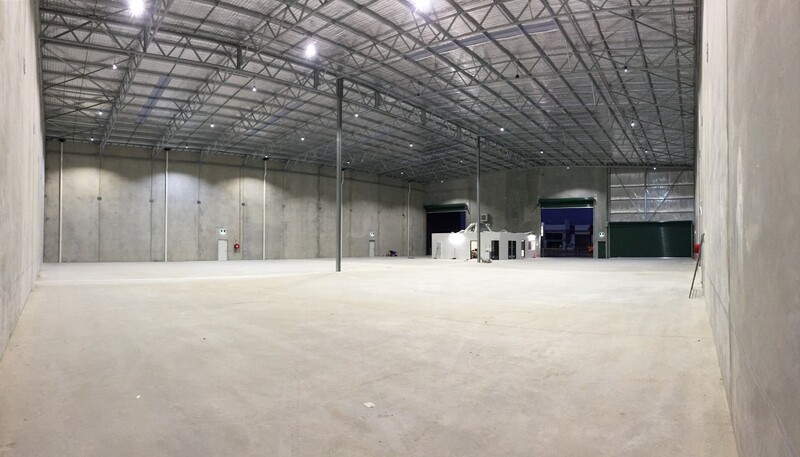 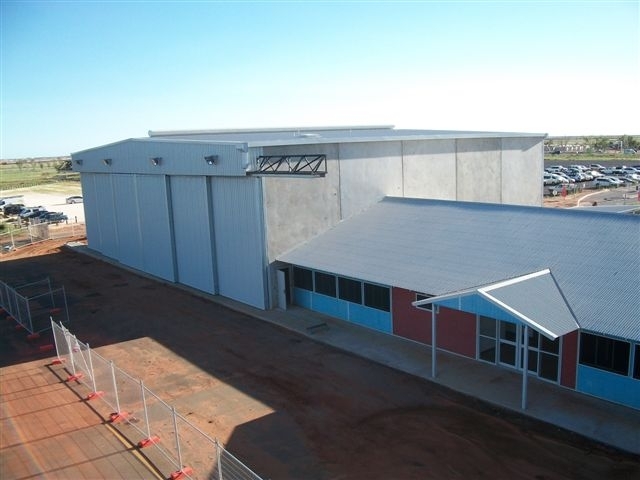 Grid Construction also provides full structural fabrication for their clients with the latest technology and workshop at 15 Hanson Street Maddington WA. 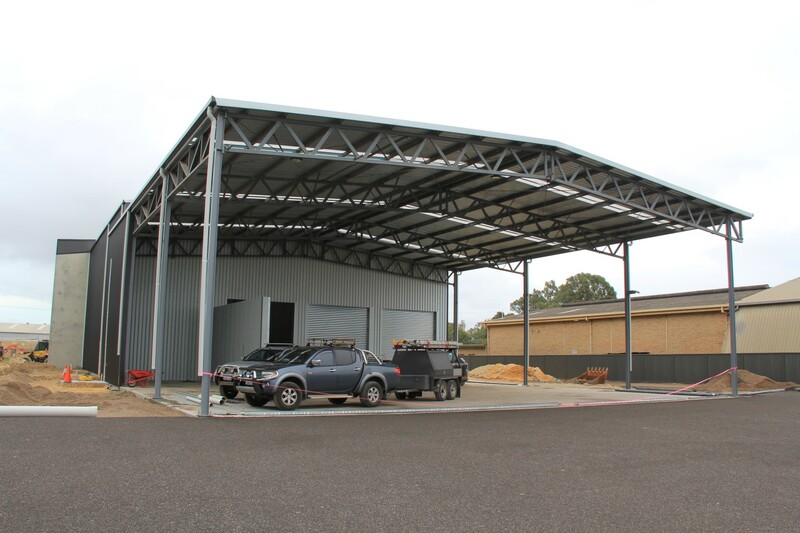 For all you commercial requirement be it an extension to your current workshop or for a complete design and build call Grid Construction.